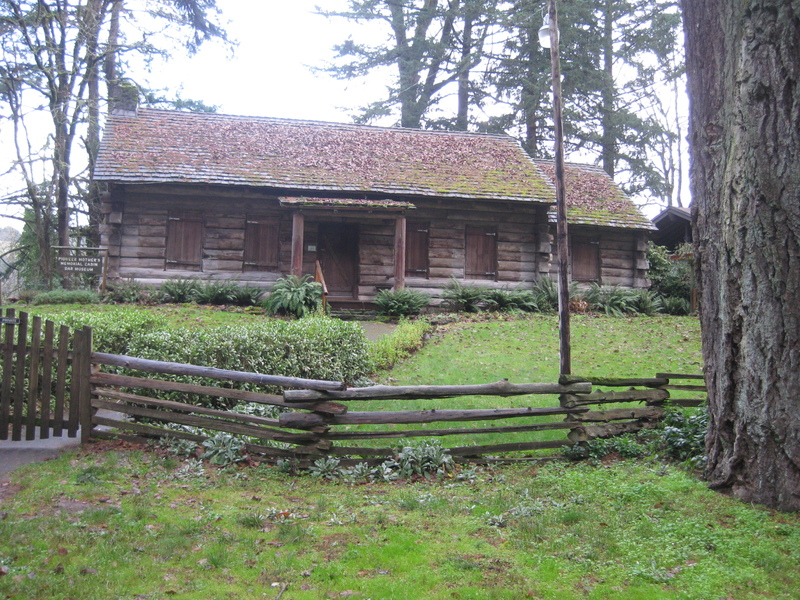 We are delighted to report that the Oregon State Society, Daughters of the American Revolution have commissioned Arciform to begin rescuing one of Restore Oregon’s 2013 Most Endangered Places, the Pioneer Mother’s Cabin in Champoeg, Oregon. Threatened by the encroaching Willamette River, the historic Pioneer Mother’s Cabin will be minutely catalogued, tagged, deconstructed and prepped for storage by Arciform starting this week as part of a multi-year project that will ultimately see the cabin restored and re-built on the grounds of the Robert Newell House and Museum. Although the structure is in overall good condition, the south bank of the Willamette River has eroded to within 20 feet of the cabin walls. Moving the cabin to higher ground is imperative to prevent the structure from sustaining water and flood damage this winter. Deconstruction will begin November 11th and will be coordinated by Arciform Project Manager Scott Mumma in collaboration with Arciform owner and historic preservation advocate Richard De Wolf. 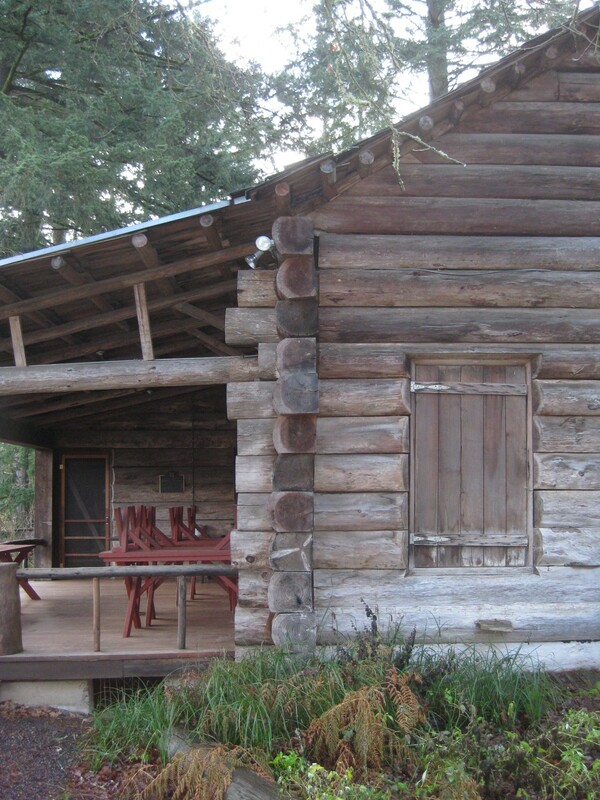 The Pioneer Mothers Memorial Cabin was built in 1931 to honor female pioneers and house artifacts that crossed the Oregon Trail in the mid-1800s. Built with funds raised by the Oregon State Society, Daughters of the American Revolution (DAR), it today operates as a museum and living history exhibit for school children. Primary goals of the multi-phase preservation project include upgrading the engineering to meet current code without modifying the look and feel of the historic structure and upgrading the comfort and energy performance characteristics of the structure. Deconstruction will require careful cataloguing of each element to be sure that it can be reconstructed in a way that will conserve and restore as much of the existing architectural material as possible. 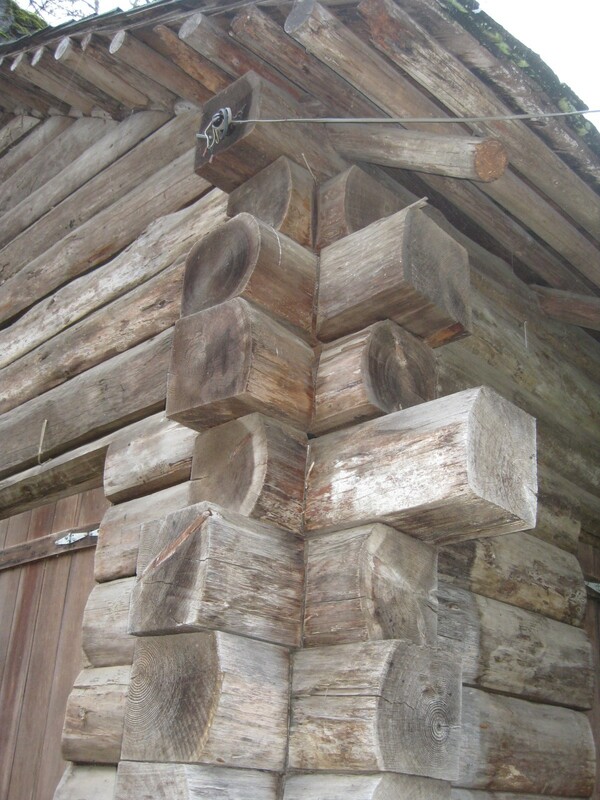 The reconstruction phase will include comfort and performance upgrades like the integration of insulation into the roof and a seismic upgrade that will require drilling threaded rods through the structure to invisibly lock the logs to the foundation.